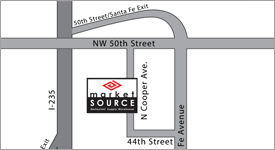 At Market Source, we have the BEST CUSTOMERS in town! "Great Kitchen store. Huge selection. Great prices. AND the people are helpful!" Have bought many kitchen and food ware items in this supply. I often get asked if regular people can buy commercial tools and utensils. Yes, you will be surprised as how little they cost compared to retail outlets. Makes for great Christmas gifts. If you love food like the Chef's do, [you] will be like [a] kid in a candy store in here. Enjoy! 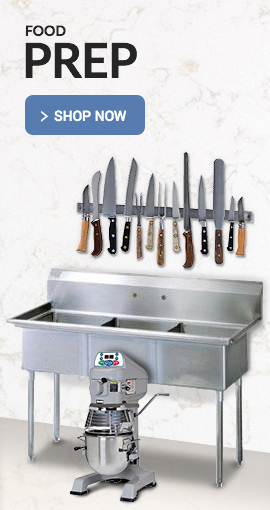 Your #1 source for everything kitchen and restaurant related..come see the professionals at Market Source powered by FSW!! !